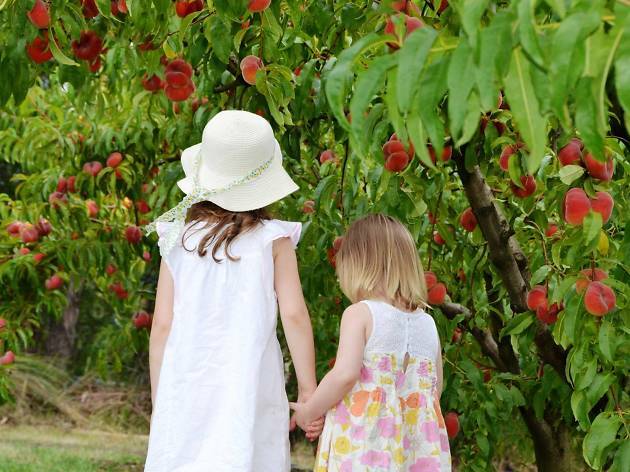 This family-run fruit orchard in the Yarra Valley grows more than 450 varieties of fruit including stone fruits, citruses, exotic fruit like feijoa and guava and more. Visitors can pick fruit for most of the year, though less varieties are available between September and October. 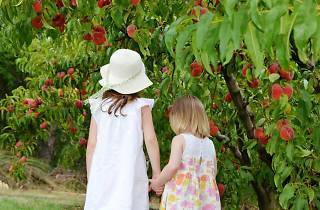 In spring, look out for peaches, nectarines, oranges, lemons and rhubarb. Go on a tractor tour of the orchard with farmer Len or one of his sons ($28) to sample some fruit and learn about your favourite healthy treats.